The Memphis Scout Shop has all the gear you need for your Scouting adventures! From uniform parts to backpacks to handbooks, we've got you covered! Don't Miss 25% Off Cub Scout Uniforms! 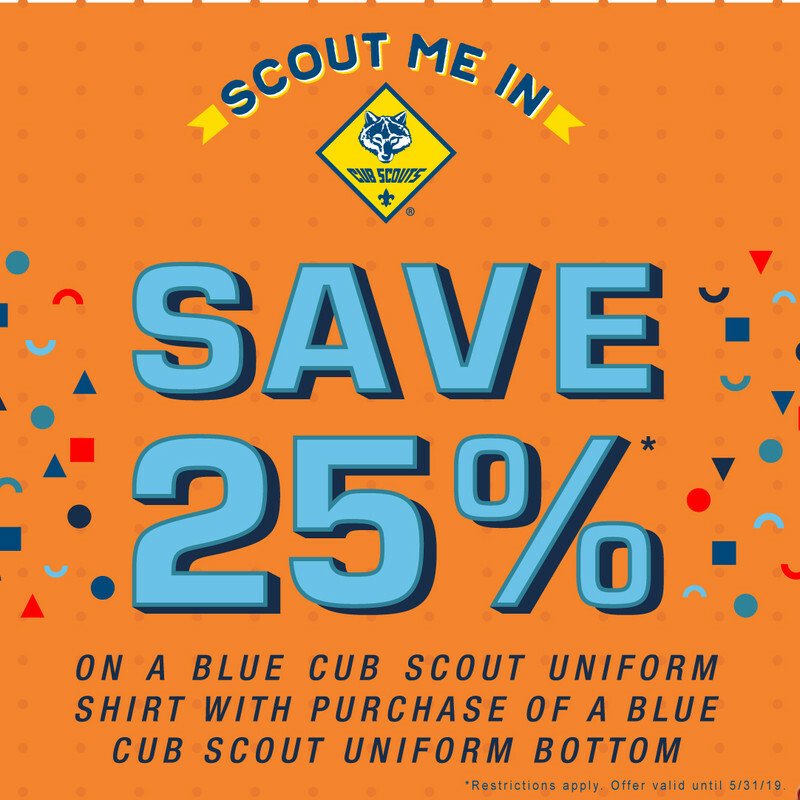 Now, through May 31, 2019, you can receive 25% off a Cub Scout uniform shirt with the purchase of blue Cub Scout bottoms! Check out some of the great new items for girls in Scouts BSA! 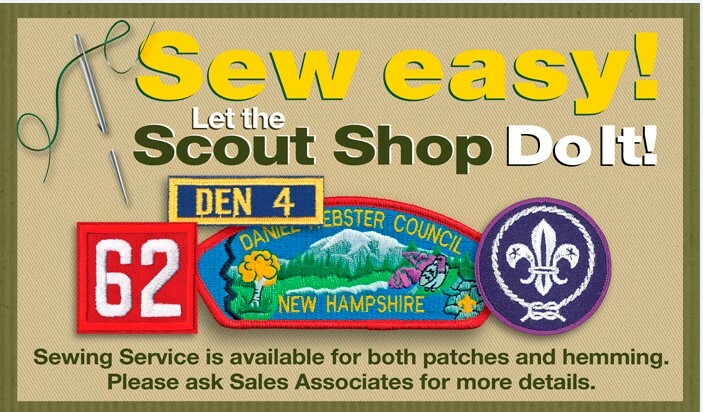 The Memphis Scout Shop offers in-house sewing services! Patches are $3.00 each, and hemming is $10.00 per item. Monday - Friday, 8:30 a.m. to 5:30 p.m.